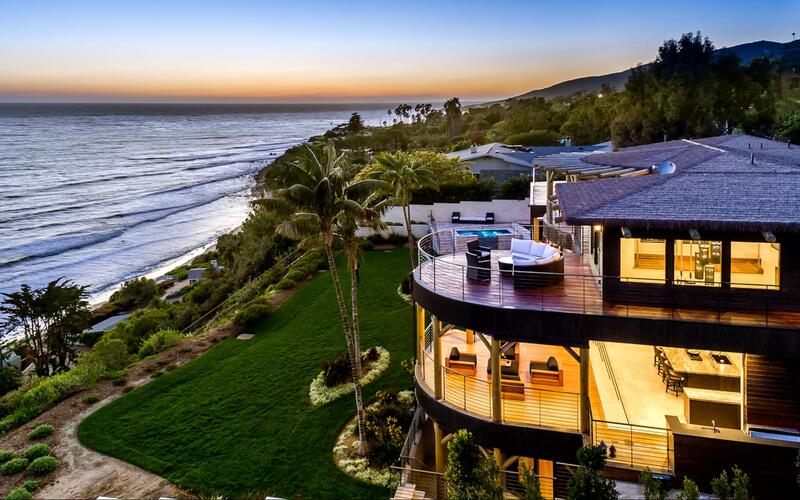 Unimaginable luxury in LA’s Platinum Triangle. The affluent neighborhoods of Beverly Hills, Bel Air, and Holmby Hills together form Los Angeles’ Platinum Triangle, an iconic area which is home to some of LA’s most affluent and well-known residents. Situated in America’s most famous zip code of 90210, star-studded Beverly Hills is home to luxurious hillside residences and the world’s most iconic luxury shopping street, Rodeo Drive. 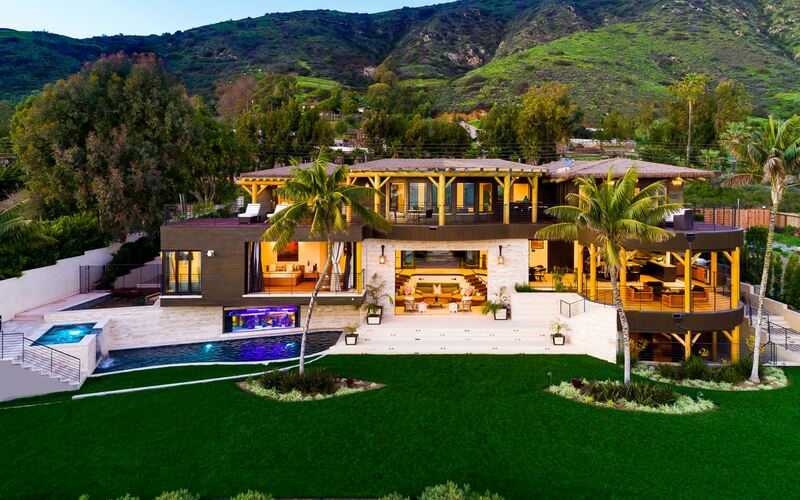 The opulent estates of Bel Air lie hidden behind private gates, offering an oasis of calm and abundant green spaces neighboring Beverly Hills and just 12 miles west of downtown Los Angeles. Completing the Platinum Triangle is Holmby Hills which boasts huge mansions and some of LA’s most sought-after apartments at Wilshire Corridor and along Sunset Boulevard. The gated communities of Beverly Park comprise one of the area’s most exclusive enclaves, with film stars, foreign royalty, and billionaire entrepreneurs living in incredible luxury, far beyond the reach of paparazzi. These iconic and affluent neighborhoods feature numerous luxurious properties and grand mansions situated on sprawling estates. The opulent estates within the gated communities of Bel Air and Beverly Park offer privacy and serenity across expansive lots. Both Beverly and Holmby Hills’ homes are noted for their spectacular vistas, with many offering panoramic views across the entire Los Angeles basin. Though all three Platinum Triangle neighborhoods are counted among Los Angeles’ most expensive areas, there is some variance in property prices between them. The median sales price in Beverly Hills was $2,478,000 over the past year, compared to $1,809,250 for Bel Air. All three areas of the Platinum Triangle frequently see the most luxurious listings selling for tens of millions of dollars, with one of the most luxurious residences in Beverly Hills currently valued at $250 million. Notably, Beverly Park is consistently the most expensive area, boasting an average property size of 20,000 square feet and average property prices at more than $24 million. It isn’t just the grandeur of homes in the Platinum Triangle that attracts high property prices – it’s the combination of luxurious seclusion and big city sophistication. Numerous highly-exclusive members-only Country Clubs provide the area’s most affluent residents with first-class golf and equestrian facilities. Rodeo Drive boasts upscale shopping and fantastic restaurants that makes the area an equal of Paris’ Champs Elysees or New York’s Fifth Avenue.